Fort Pierce police said a 17-year-old boy was shot and killed Sunday afternoon. 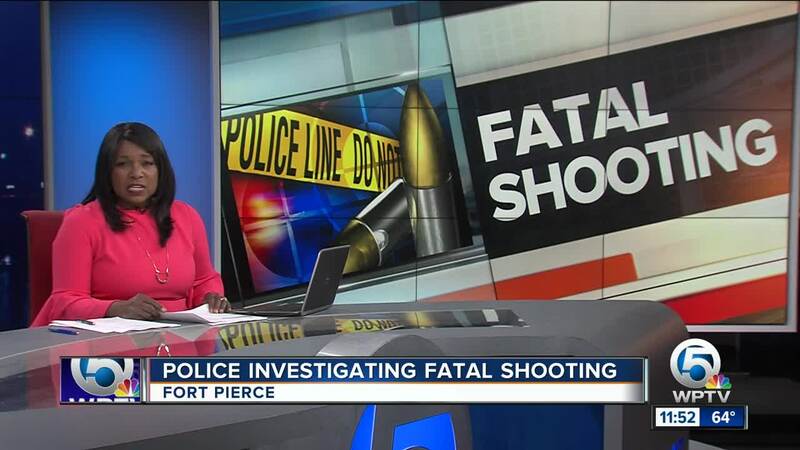 FORT PIERCE, Fla. — Fort Pierce police said a 17-year-old boy was shot and killed Sunday afternoon. At about 1:13 p.m., the victim, identified as Dontravious Bolden of Fort Pierce, was shot in the 1600 Block of North 17th St.
Fort Pierce police officers arrived at the scene and took a suspect into custody. Bolden was transported to the hospital but died of his injuries. Police said the incident is an active and ongoing investigation. The name of the suspect has not been released. If you can help in the case, contact Fort Pierce detective Joselito Simon in the office at 772-467-6909 or on his cellphone at 772-577-0753 and after hours at 772-467-6800.